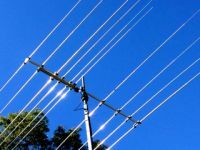 This 5 element 20m Yagi gives you tremendous performance with a very high gain on a 40ft boom. 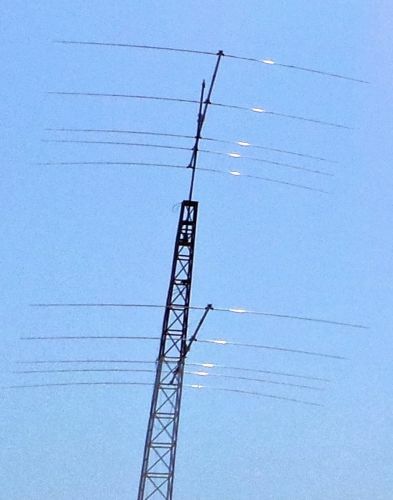 The antenna has been optimized for good F/R and SWR performance across the band. The antenna comes with our high quality, heavy duty materials and hardware.